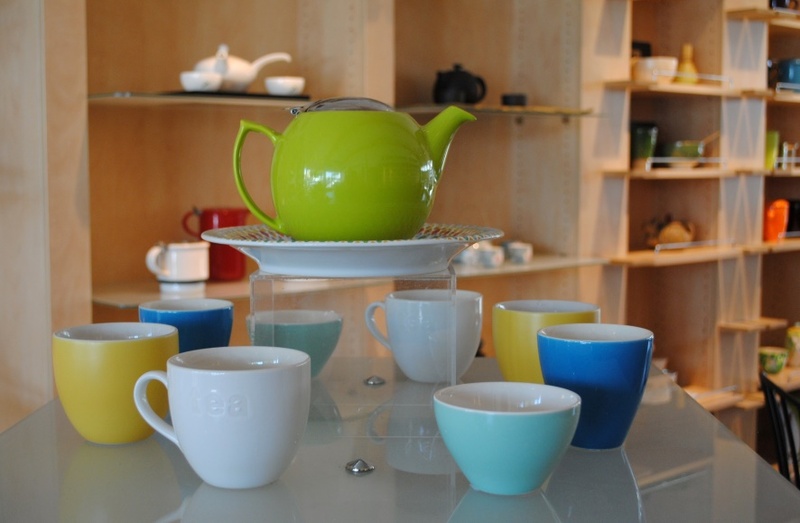 TeaTime has all the accessories you could need, from teapots and cups to infusers and pitchers. Follow them on Facebook to get the scoop on the fun events they host throughout the year, including Tea 101 classes and multi-course dinners with tea pairings. You can even do a private High Tea, customized to your tastes. If you’re in the neighborhood and in need of a pick-me-up, they can prepare any of their teas hot or iced for you to enjoy in the shop or to-go. 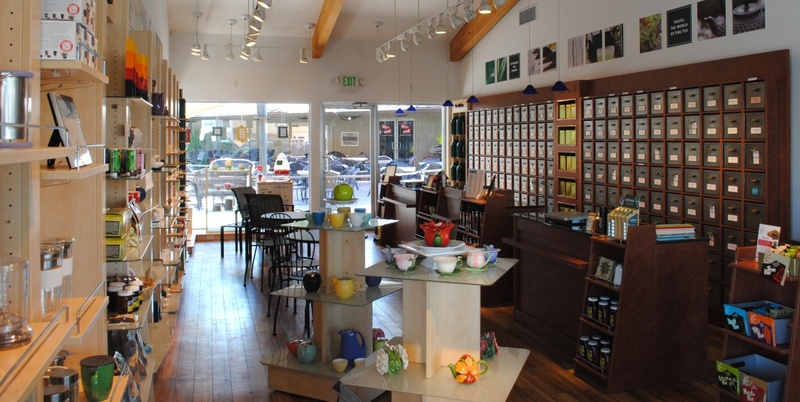 Stop by and you’ll see that this is one of the best places in town to get your tea fix.